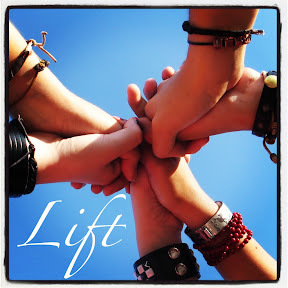 Day 14: Lift with encouragement. 1 Thes 5:11. I initially thought of encouragement for this theme. One of my favorite verses is found in 1 Thessalonians 5:11 - "So encourage each other and build each other up, just as you are already doing." One of the best things we can do for each other, is to lift each other up in prayer, encouragement and more. How has someone lifted your spirits this week? How can you lift someone up today? Lifting is definitely a "give and take' opportunity.